We know how much your home means to you, and we know that you want to see it protected and well taken care of. We want that too, and we can help you get there. Our team is committed to bringing you the best possible siding experience from start to finish. No matter what your project looks like, we are here to help you get there. 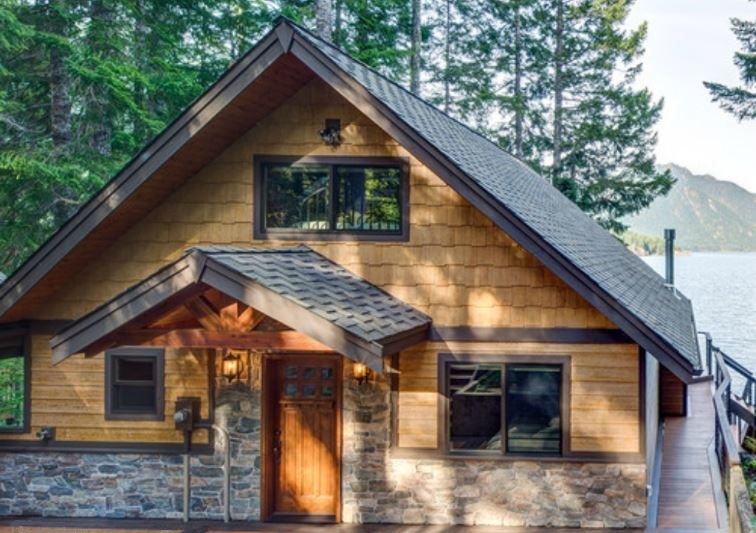 If you are building a new home from scratch, redoing a fixer-upper, or restoring a heritage home, Siding in Vancouver has the tools and experience that you require. We spend a great deal of time with our clients in the White Rock area and are highly familiar with the style and requirements of the region. We can turn your dreams of a beautiful new home exterior into a plank and nail raliety in no time at all. Our company is the only official Preferred James Hardie siding contractor in the Greater Vancouver Area, and we are highly experienced with a wide range of materials. Whatever you are hoping for, it is an achievable feat with the team here at Siding in Vancouver. The two most common construction siding materials in the White Rock region are fiber cement and vinyl. These are both synthetic materials that stand up very well under the harsh and bitter winters that the area often faces. They also offer a natural wood appearance without causing need for worry about either rot or pests. These materials are also available in a wide range of colors, flexible enough to suit your personal taste and the HOA requirements in your neighborhood. Siding in Vancouver is proud to offer residents of the White Rock area an entirely worry-free, hassle-free siding experience. From the first phone call to the last anil, we’ll make sure that your siding experience is an enjoyable one. If you are looking for the installation of brand new siding on a brand new home, a few simple repairs from weather damage, or a carefully curated renovation, Siding in Vancouver is here to help you get the job done. 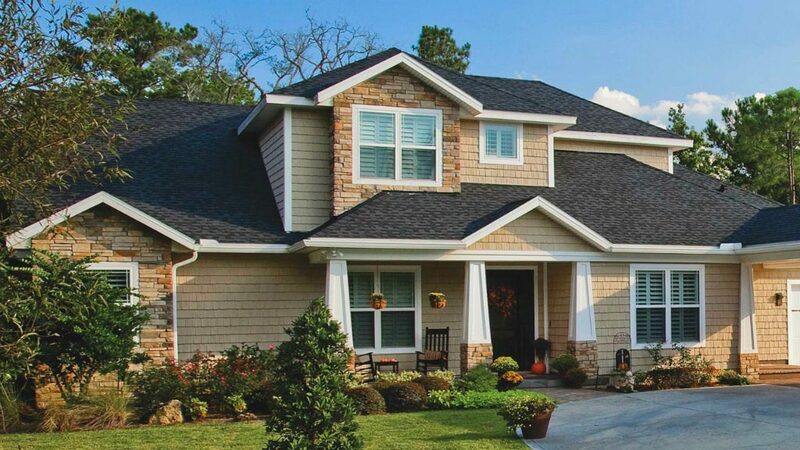 Our team is highly experienced with James Hardie (fiber cement) and Longboard® products as well as vinyl siding, cedar siding, board and batten siding, shake siding, and plank siding. Siding in Vancouver always has someone at the ready, standing by the phone to answer your questions about the entire siding process. We are fully aware of all of the pros and cons of different siding materials and the different complications that can occur according to weather and location. If you have questions about upkeep, budgeting, or anything else, our team is here for you. 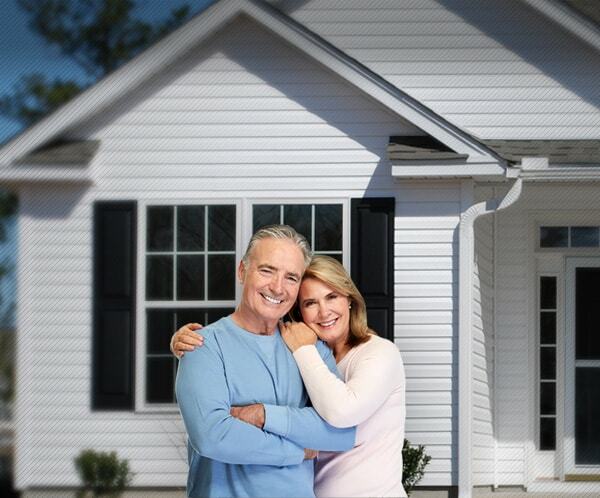 Our main goal is to have you happy and safe within the well-built walls of your home. Give us a call! We would love to come out to your property and give you an estimate free of charge and free from obligation.